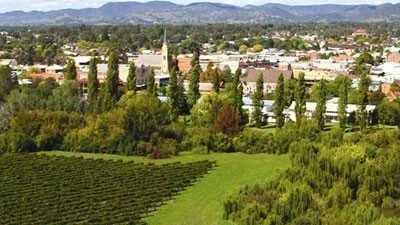 Think rustic charm, vineyards, rolling green hills, exquisite food & delectable wine. 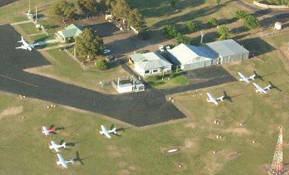 Relaxed comfortable accommodation for weary pilots and PAX to rest overnight or for a weekend. We even have a courtesy car for you to use!Read more.. Copyright © 2019 Mudgee Aero Club. All rights reserved.